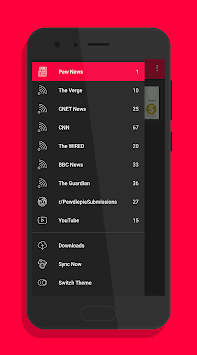 Welcome to Pew News ; The application that will keep you alert on anything and everything that is happening in the world. Specially curated news from our satirical journalists for Pew News. rom any website like CNET™, The WIRED™, BBC™ News with the help of feeds. You don't need the link, you only need the name of what you are searching for. 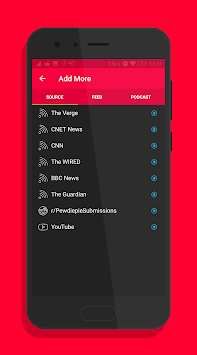 You can also hear podcasts and there are even more features. 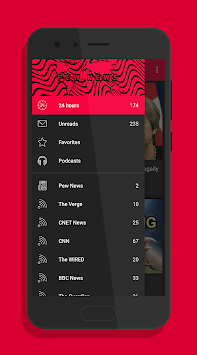 3) Follow any celebrity, YouTuber etc..
Felix "PewDiePie" Kjellberg is not responsible or liable for any content that is put up in this application.